During the recent PESA Mid-Continent District Meeting held in Oklahoma City, PESA President Leslie Beyer had the opportunity to meet with prospects and long-standing members, as well as members who recently joined the Association. 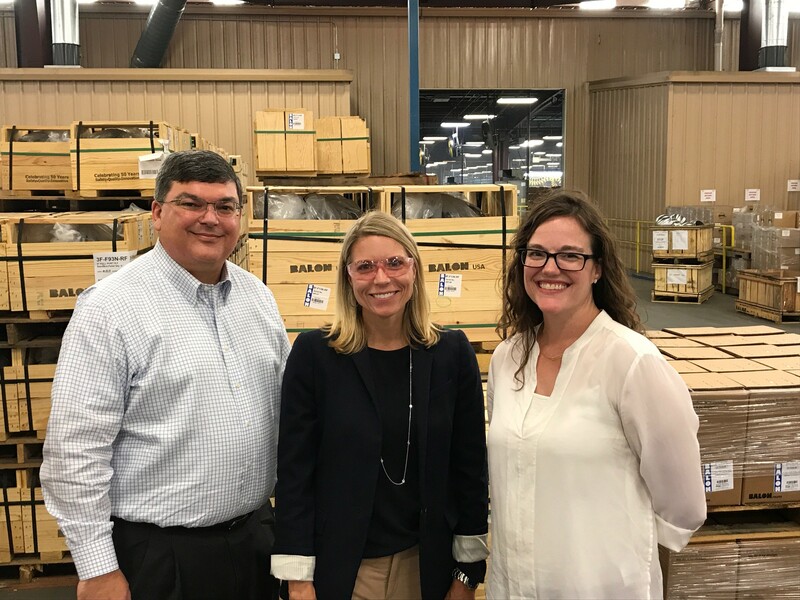 Balon Corporation, a newly added member, invited PESA to visit their manufacturing facility while in the area. Leslie and the PESA team will continue to meet with member companies in 2018, welcoming opportunities to give member briefings and take facility tours. 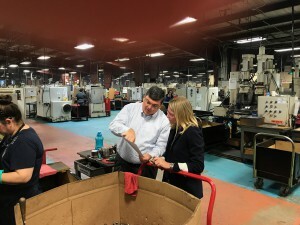 PESA President Leslie Beyer tours Member Company Balon Corporation.